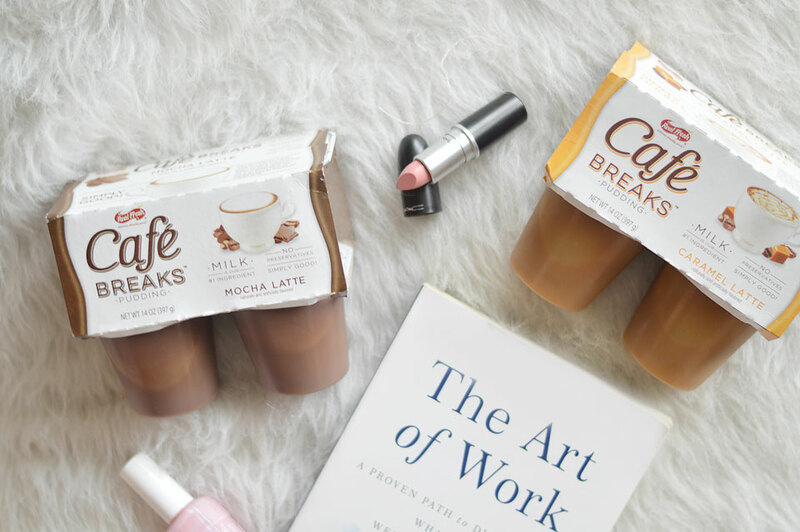 Take a break with Café Breaks… you deserve it. When Z leaves for a few weeks at a time, it can be a little hectic. I’m “on duty” 24 hours a day, 7 days a week and with 4 pets running around too, I sometimes forget to take a break and just be. 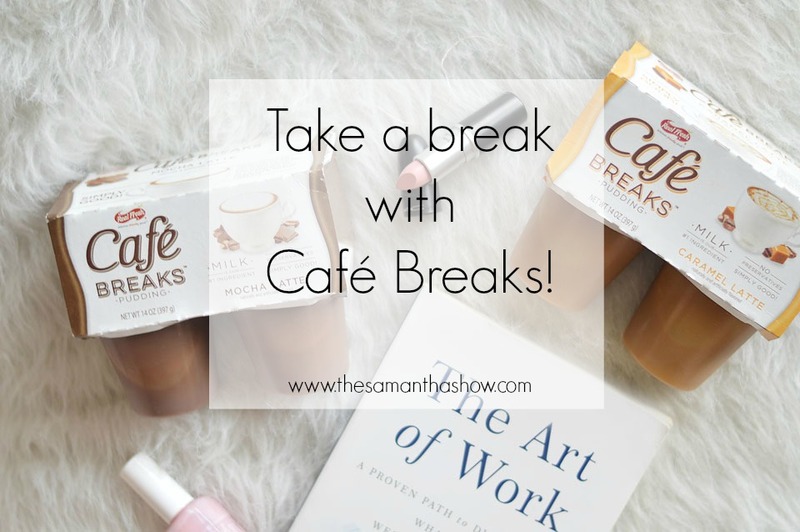 Spend time with my kids, enjoy the time with my kids, and remember to take care of myself. When the kids are finally in bed for the day, after all of my work is done and the chores are finished, I sit down and fulfill my sweet tooth. I have to wait until they’re in bed or else I have to share and ain’t nobody got time for that. 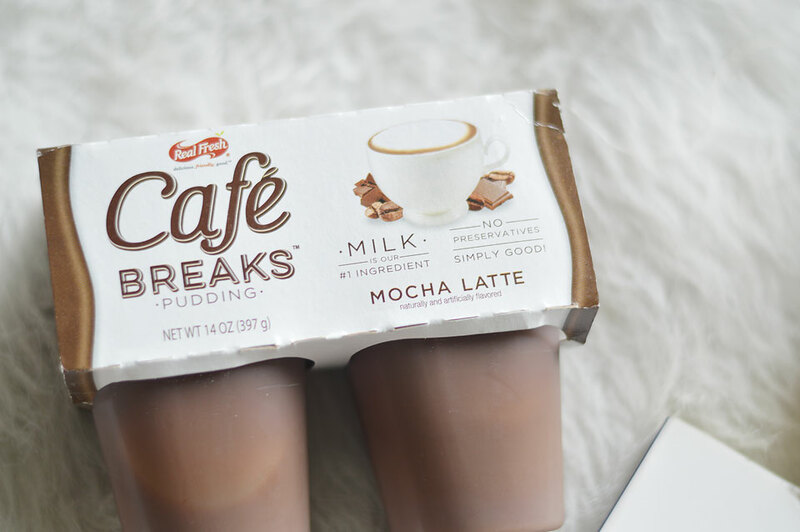 I recently tried Café Break pudding cups from Walmart and they taste just like my favorite coffee. 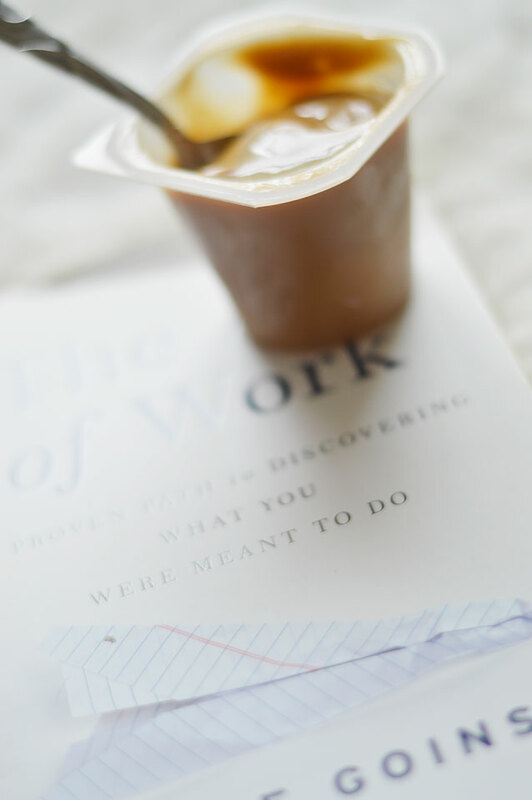 Coffee and pudding? Sign me up. 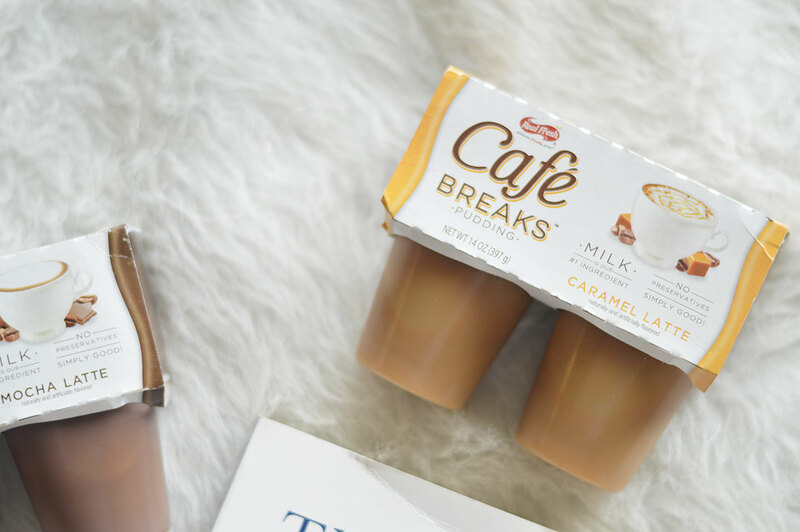 The Caramel Latte was my favorite but they come in Mocha Latte, Caramel Latte, Chai Latte, and French Vanilla Latte so I’m excited to try the other flavors soon. They’re also gluten free, 100 calories or less and made with milk as the first ingredient.